I actually got the DDR4-2400 version of this but it isn't listed. It was the same price as well for me. 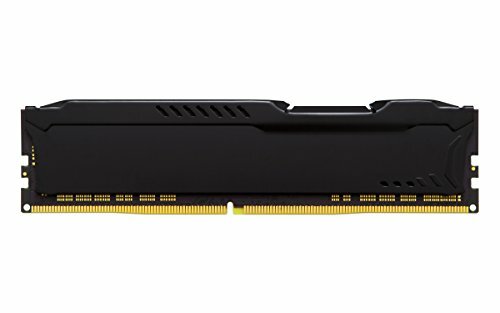 Definitely is functional and cheapest DDR4 on the market right now(AUS). My question is, does this mean the Kingston Fury Ram is slightly better? from completed build GGPC - The Warlock - Small & Mighty! This ram is great, I'm still curous about if it's the best 2133MHz kit available now? Does that make the Kingston kit slightly better? Kingston's heat spreaders are very classy and cool looking without being too over the top. Good ram but I did have one stick DOA. Had to call newegg and exchange the kit. Oh well that will happen. You can't go wrong with Kingston. 8 gigabyte is more than enough for every gaming rig today.